to recovery of all uninsured losses. 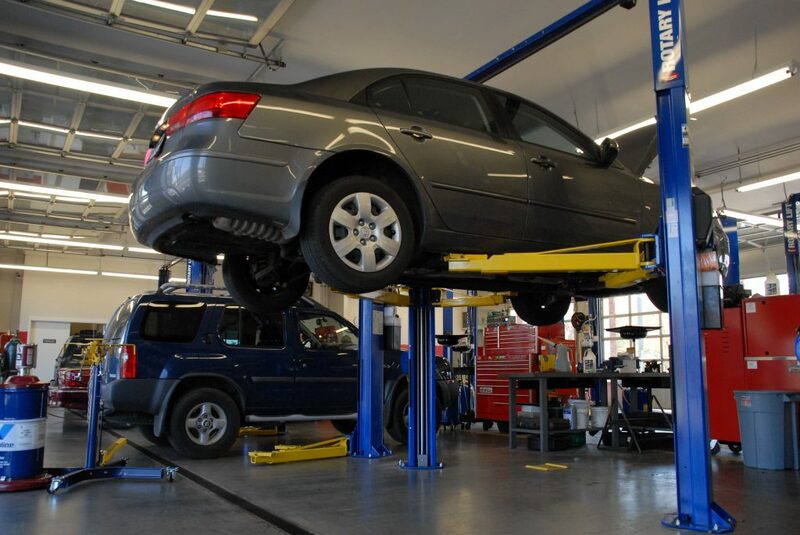 At Autodrive we understand for drivers an accident means much more than just the need for a replacement vehicle. We understand that being without a vehicle leaves many drivers without the capacity to earn an income. It is for this reason that we strive to provide replacement vehicles within 24 hours of an accident.